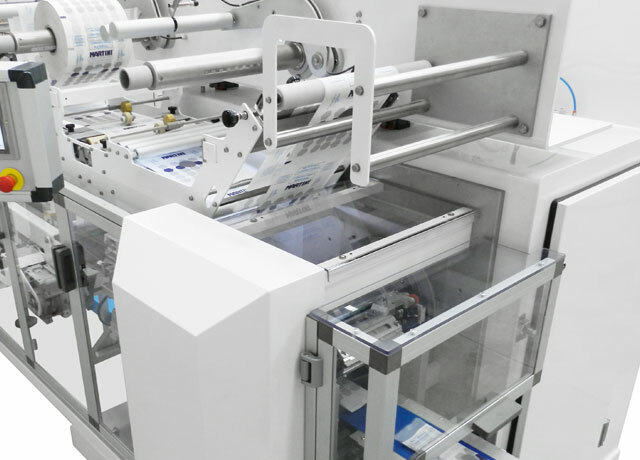 Discover our new horizontal flow-pack packaging machine with exceptional performance. Just choose the bag you want! Martini srl offers a wide range of machines and accessories. 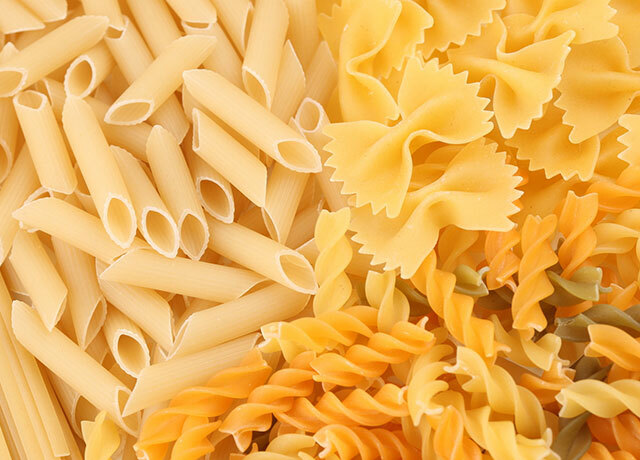 Martini srl is specialized in the packaging and weighing of food products. Our packaging machines are designed to form many different types of bag. Thanks to its experience in the mechanical production, Martini has managed to combine the study and the research in technological innovation with the care and attention to the customer and his needs. 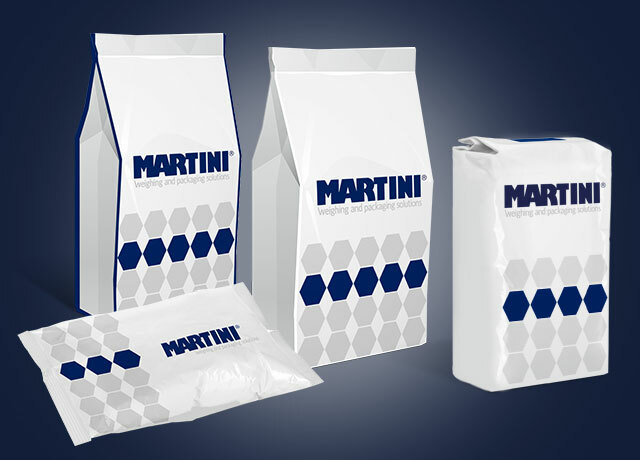 Martini’s packaging and weighing machines are high precision instruments shaped according to the needs of each individual production company. Martini srl does not only offer a machine but a full range of services that support and guide the customer before and after the sale. From the analysis of production requirements to the team training, our technicians will be at your full disposal. Each production line is different from the other. This is why we make our machines to fully meet the demands of our customers. We present some examples of how we have offered our customers a complete systems for packaging, from the study of the layout to the final test. Martini has always believed in continuous dialogue with its customers in order to ensure the best service possible. In this section you can find many interesting facts about packaging, industry regulations and you can keep informed about the Martini world. Our consulting service, thanks to the experience gained in over forty years, will find the optimal solution for any packaging requirement.